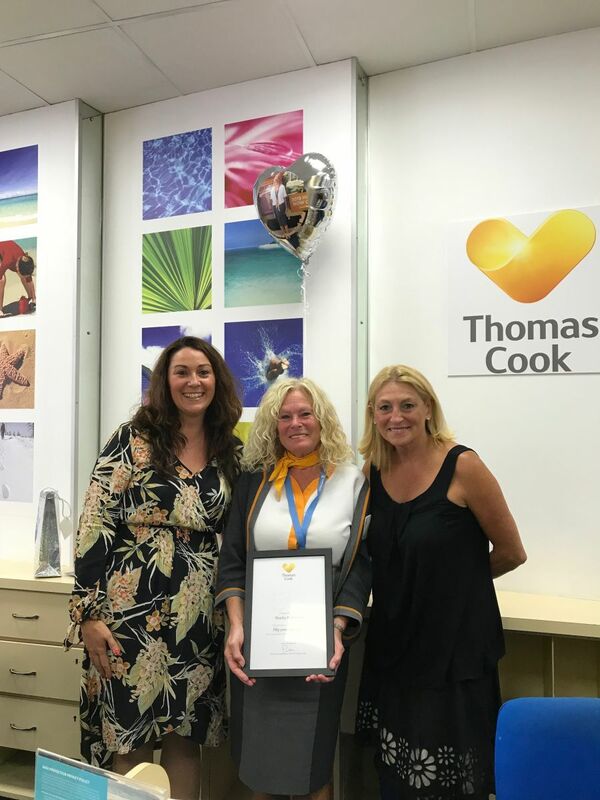 Thomas Cook has congratulated two members of staff from the same region who have clocked up 90 years of service between them. 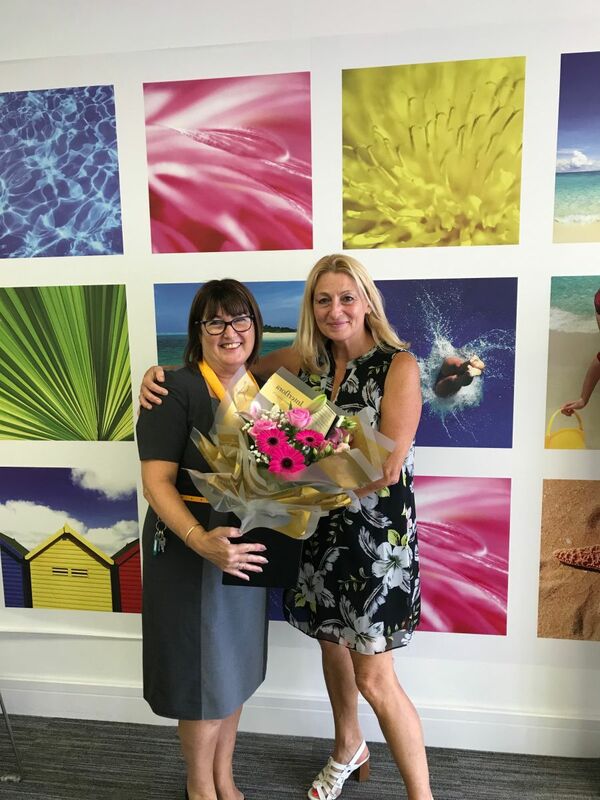 Sheila Manning from the Portsmouth Southsea store is the company's longest serving agent, celebrating 50 years of service this year. Judy Osborne, aged 58, from Rustington, joined Blue Star Travel at the age of 18 and has worked for the same branch, now Thomas Cook, in The Street, Rustington for her entire career, barring three months training in Sutton. Both agents are in Thomas Cook's Gatwick South region. Regional manager Kim Ralphs said: "Sheila and Judy are such lovely ladies, and I am very proud to have both of them in my region. Their knowledge and experience, and the service they provide are standout. It's not surprising that their many loyal customers all say they wouldn't book with anyone else."